Things Which Are Not Mentioned In Inclusions, EXCLUSIVE NON AC VEHICLE AS PER ITINERARY ON POINT BASIS NOT ON DISPOSAL, . 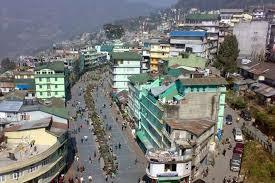 DARJEELING LOCAL SIGHT SEEING, KALIMPONG, GANGTOK, . 100% Advance payment, vehicle will not be at disposal. T&C apply..
Rates are applicable for group + tax. 1 Days (ARRIVE NJP RLY STN/IXB AIRPORT DARJEELING) On arrival at Railway station / airport welcome to our representative & Transfer to Darjeeling. 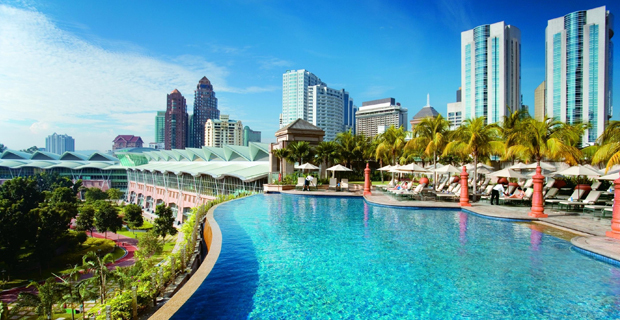 Check-in to your hotel & rest of the day free at leisure. Night halt at Darjeeling. 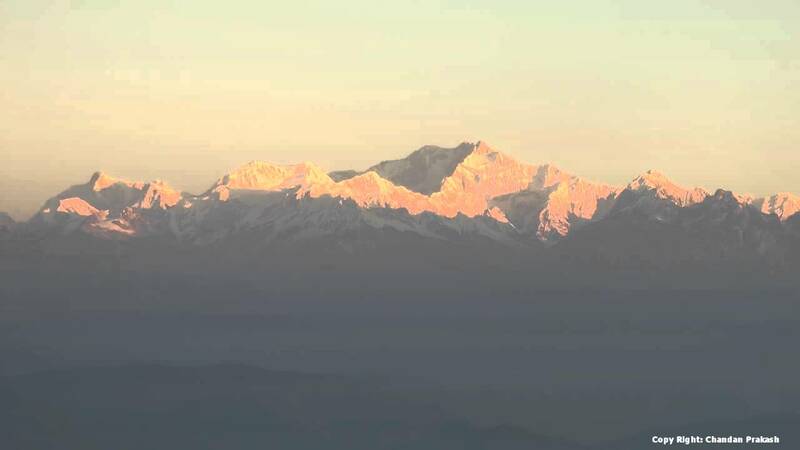 2 Days (DARJEELING LOCAL SIGHTSEEING) Early Morning at 4.00 am visit Tiger hill (sunrise point over Mt. 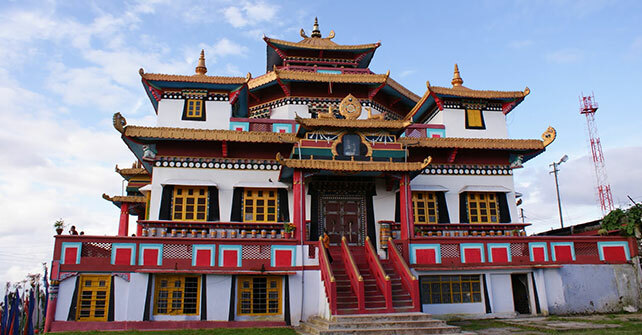 Khanchendzongna), on the way back visit Ghoom Monastery & Batasia Loop. 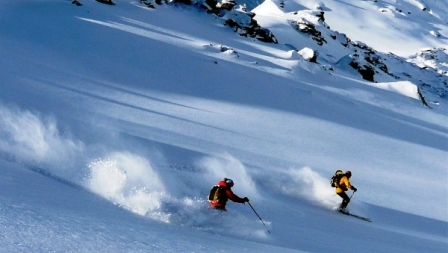 After breakfast half day city tour covering Himalayan Mountaineering Institute, P.N. Zoological Park (closed on Thursday) Tenzing Rock, Tibetan Refugee Centre (closed on Sunday), Tea Garden (outer view), Pace Pagoda, Japanese Temple & Rope Way (Ticket Guest Own). Afternoon you can enjoy shopping by own. 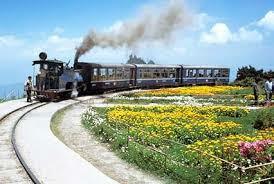 Night halt at Darjeeling 3 Days (DARJEELING KALIMPONG ) After Breakfast transfer to Kalimpong. check-in to your hotel. 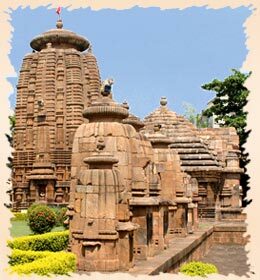 After freshen up half day city tour visit Mangal Dham, Delo Hill, Dr. Grahams Home, Durbin Dhara Hills & Flowers Nurserie. back to hotel. Night halt at Kalimpong 4 Days (KALIMPONG TO GANGTOK AND LOCAL SIGHTSEEING) After Breakfast proceed to Gangtok. Check-in to your hotel. Afternoon half day city tour visit BonJhakri Falls, Institute of Tibetology (closed on Sunday), Do-dul-Chorten, Flower Exhibition centre, etc. Night halt at Gangtok 5 Days (GANGTOK-TRIP TO TSOMGO LAKE & BABA MANDIR-NEW ) This Morning start for a half day trip to Tsomgo lake (12400ft), which is only 32kms from Gangtok City, the lake is almost about 1Km long & 15 mtrs deep. 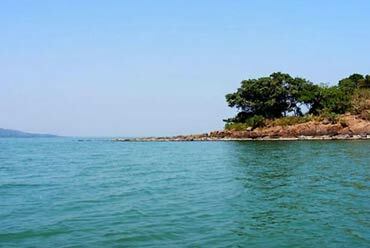 The lake is considered sacred by the local people, Further 12Kms visit the Baba Harvajan Singh Mandir. Afternoon back to the hotel. Night halt at Gangtok 6 Days (GANGTOK- RAILWAY STATION / AIRPORT) About 125 kms - Approx 04 hrs drive Morning free for packing & personal activities. 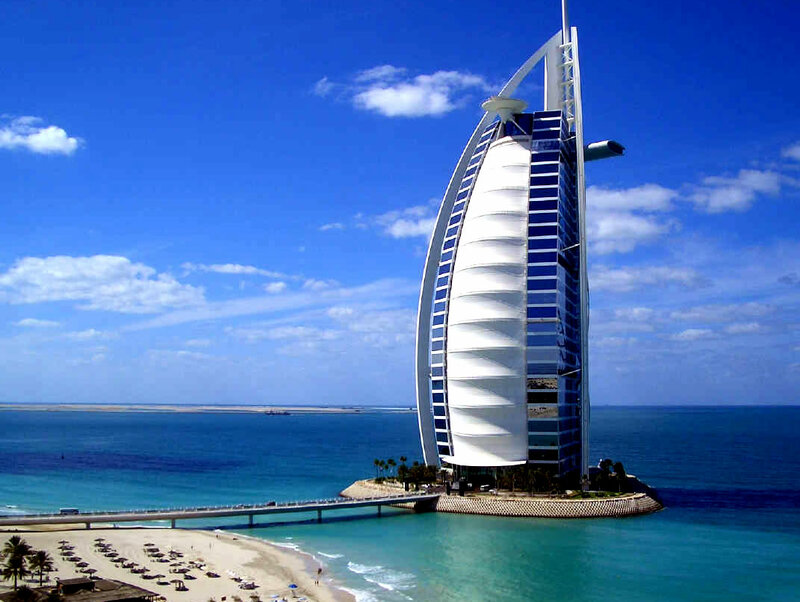 After breakfast Check out from hotel and transfer to NJP railway station / IXB airport for your onward journey.